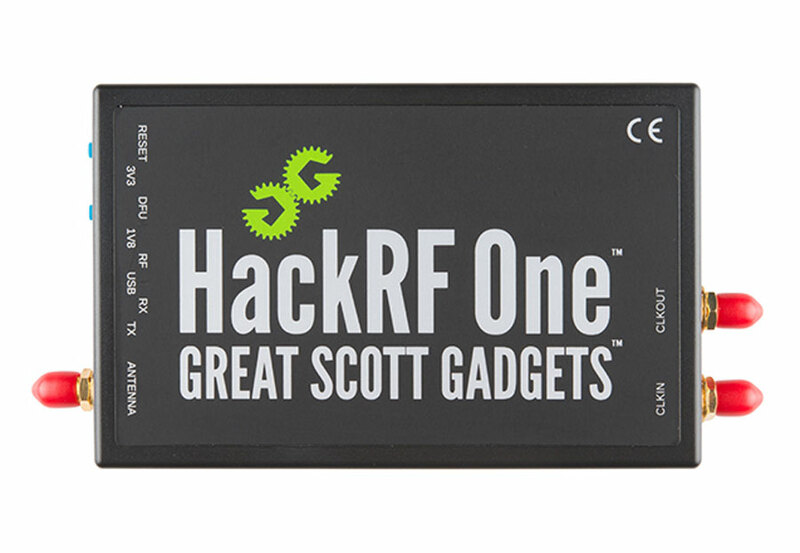 The HackRF One is a very nice software-defined radio (SDR). Though a good bit more expensive than other SDR hardware, it is very well made and Michael Ossmann of Great Scott Gadgets has put together an extensive set of free video tutorials. Of course, those only help if you have everything set up correctly to begin with. It appears that most SDR work is done through Linux, which makes sense: SDR is classic hardware/software hacking. But for a Mac user, I found it somewhat difficult to get started. This short tutorial will hopefully help kickstart that process for you!